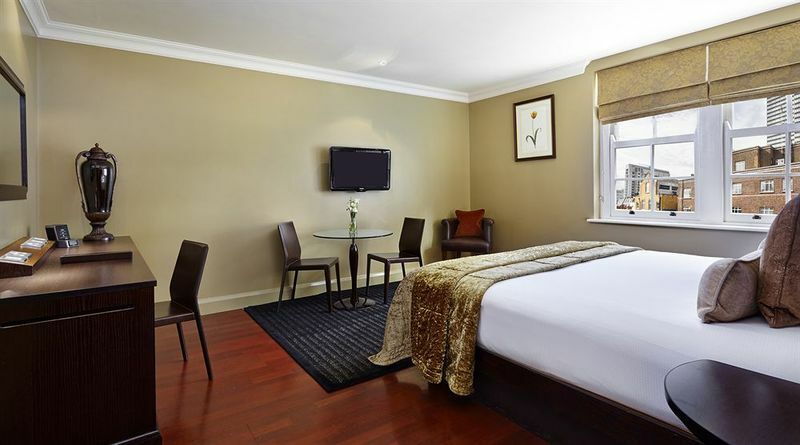 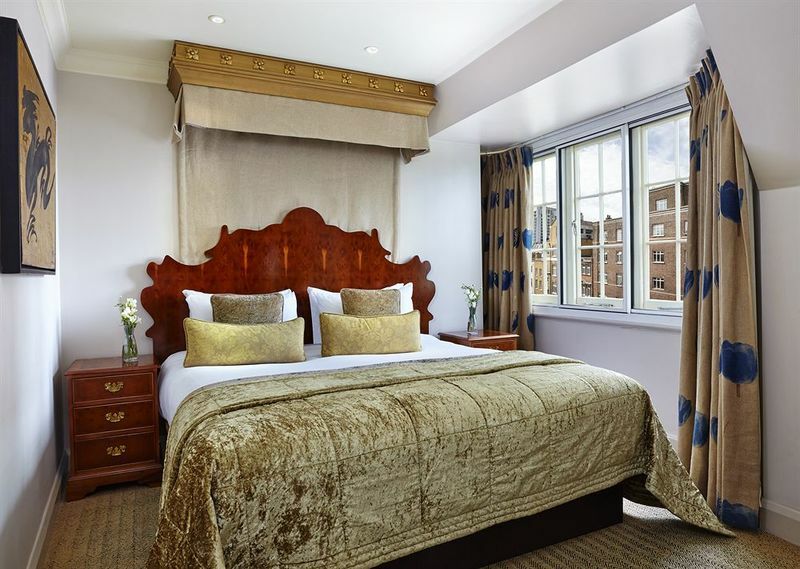 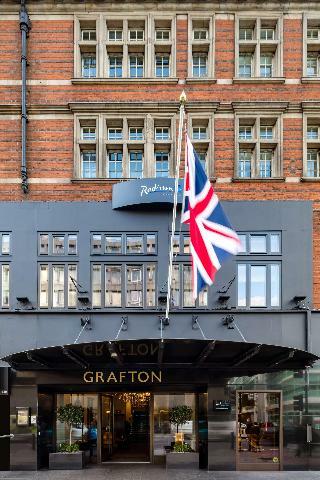 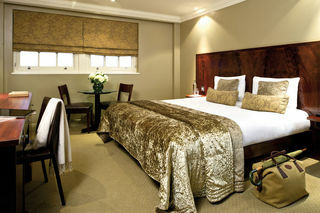 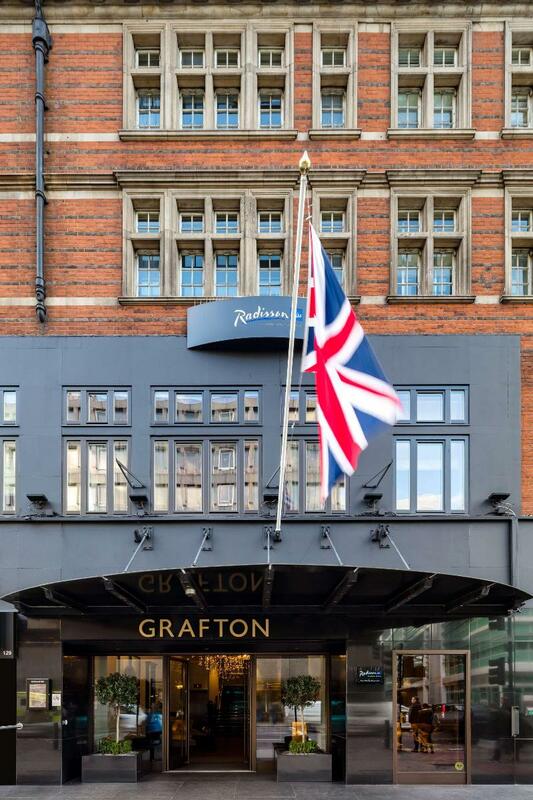 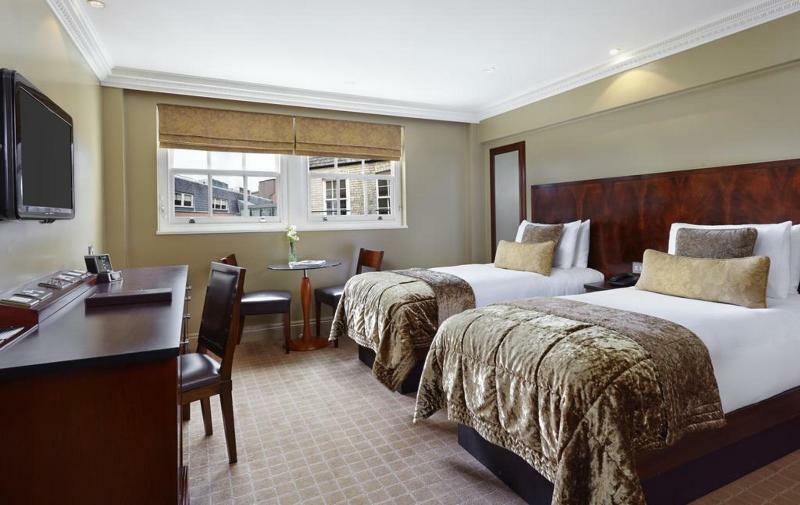 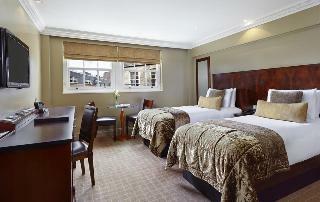 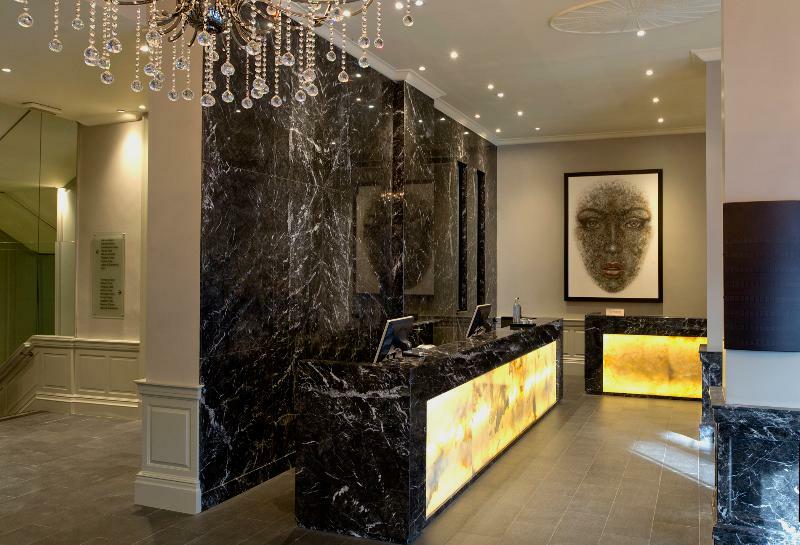 This completely renovated first-class hotel is situated in a central location by Regents Park. 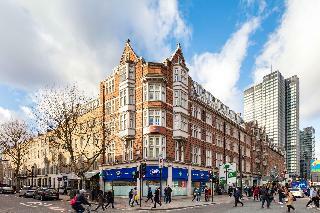 The nearest tube station is on Warren Street. The hotel is in an area full of entertainment venues and public transport links can be found metres away. 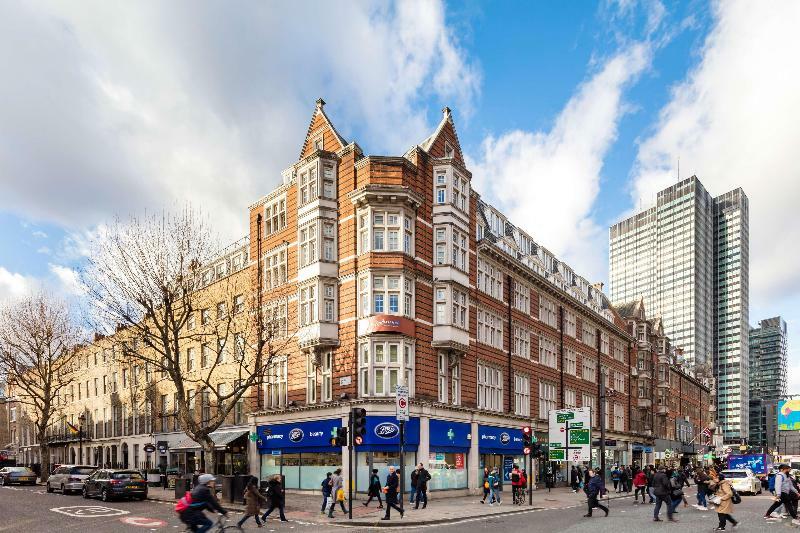 It was built in 1909 and completely renovated in 2002. 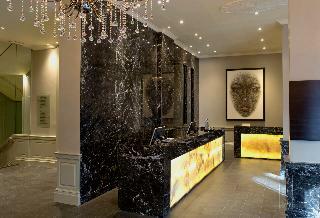 The hotel has a 24-hour reception desk as well as a pleasant reception hall, a cloakroom and several lifts. 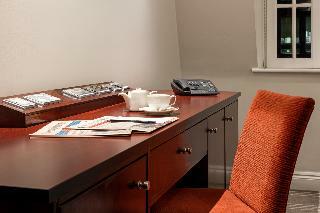 Within the hotel, there is a restaurant with a non-smoking area, an inviting bar and conference facilities. 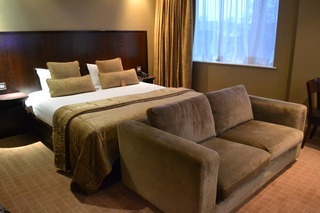 Guests may also make use of the hotel gym. Meals are available at breakfast, lunchtime and in the evening in the restaurant.The rooms provide a welcoming atmosphere and come with a bathroom en suite. Facilities on hand include Internet access, minibar, central heating and a safe. 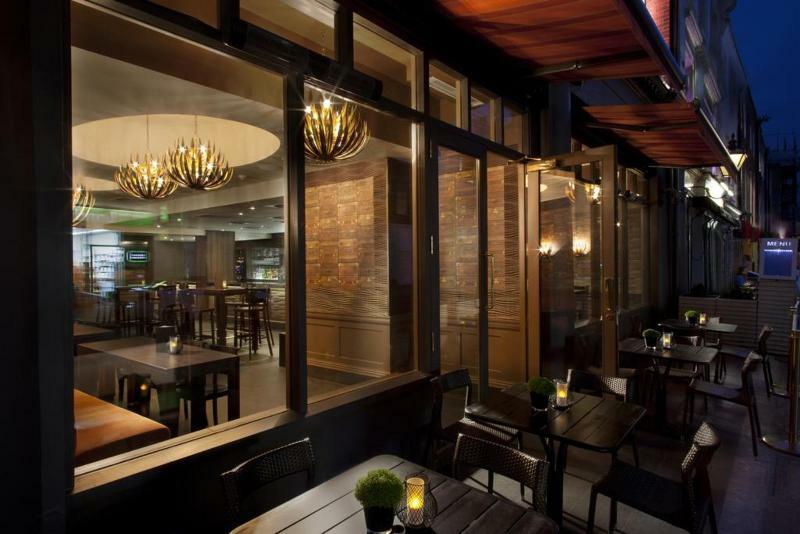 Dining options include a restaurant and a bar.